Ashley is a corporate lawyer specialising in public and private mergers and acquisitions and equity capital markets. In addition to extensive experience in private practice Ashley has acted as in-house counsel for several international financial and corporate institutions including JP Morgan, British Telecom and Colgate-Palmolive. 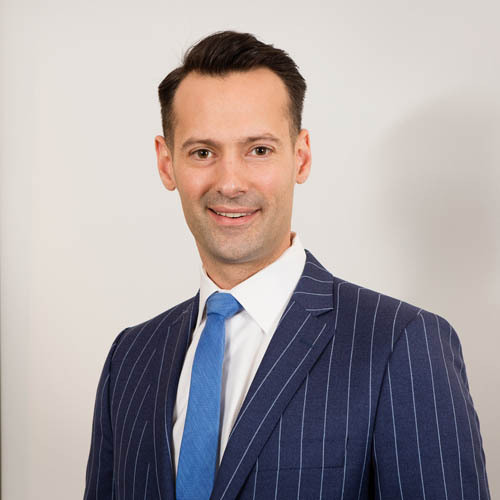 Ashley has been involved in a number of high profile takeovers (hostile, unsolicited and friendly), takeover defences and schemes of arrangements. He also has deep expertise in initial public offerings, capital raisings and placements on the ASX and has experience in dealing with regulators including ASIC, ASX, and FIRB.